Writing! Learning! Visits from Authors! Fun! 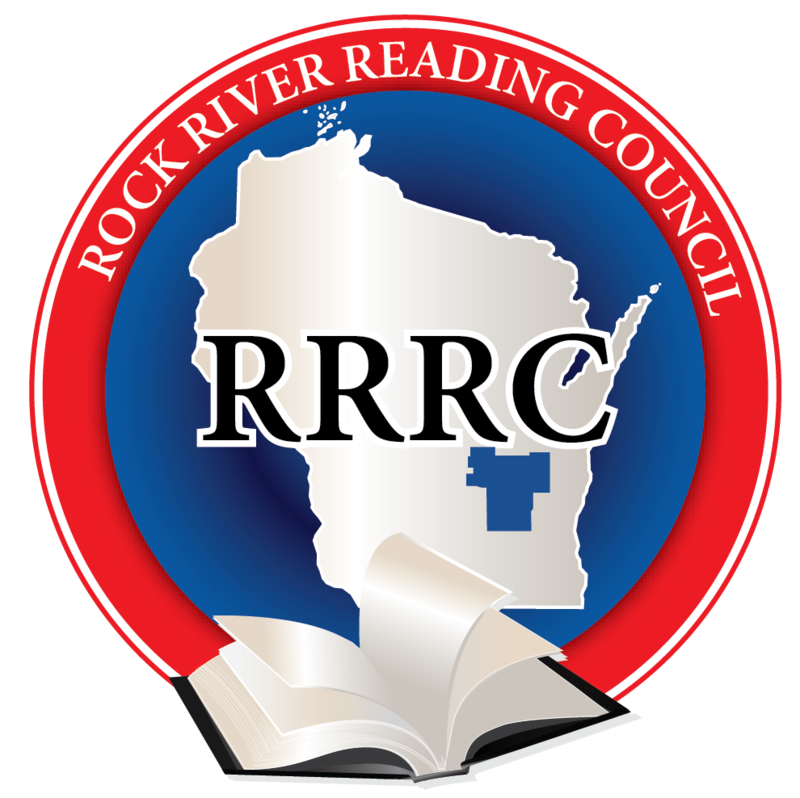 Mission: The WSRA Young Authors Workshop Committee’s purpose is to partner with local reading councils in organizing authors festivals to promote reading and writing enrichment opportunities for Wisconsin students and build partnerships with local reading councils. Interested in learning more about hosting a Young Authors Workshop with your council? 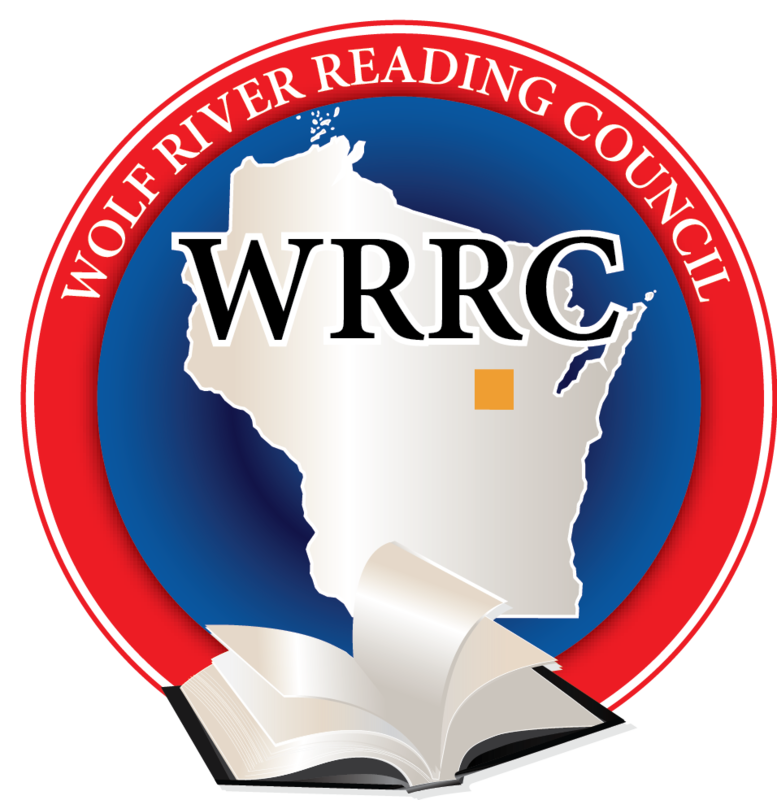 Please contact WSRA Young Authors Workshop Committee Chair Sue Bradley at [email protected]. Our apologies. 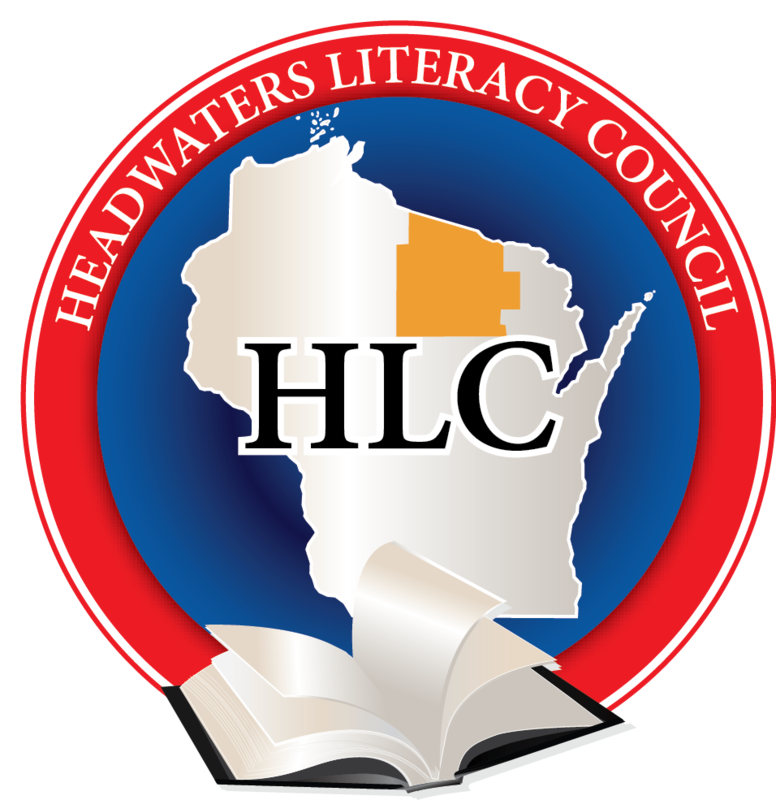 The Headwaters Literacy Council Young Authors Workshop scheduled for April 13, 2019 has been cancelled. If you paid and registered online, please check your credit card statement for a full refund. Read more about the student festival. Read more about the festival for adults. Click HERE to register for the K-8 student festival. The student festival follows the adult festival with check-in at 8:45. 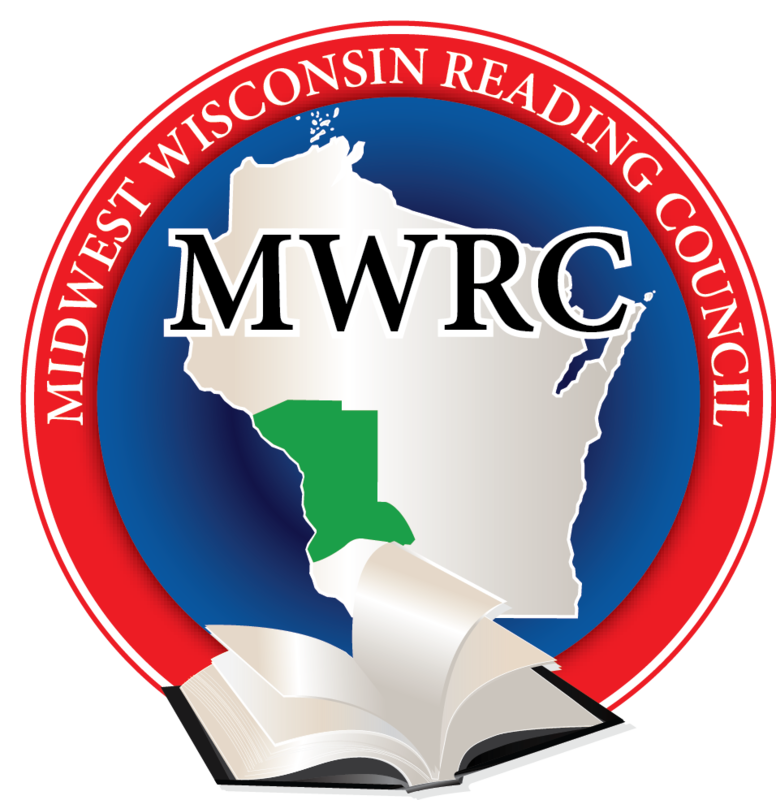 Here is the link to the MWRC festival for adults. 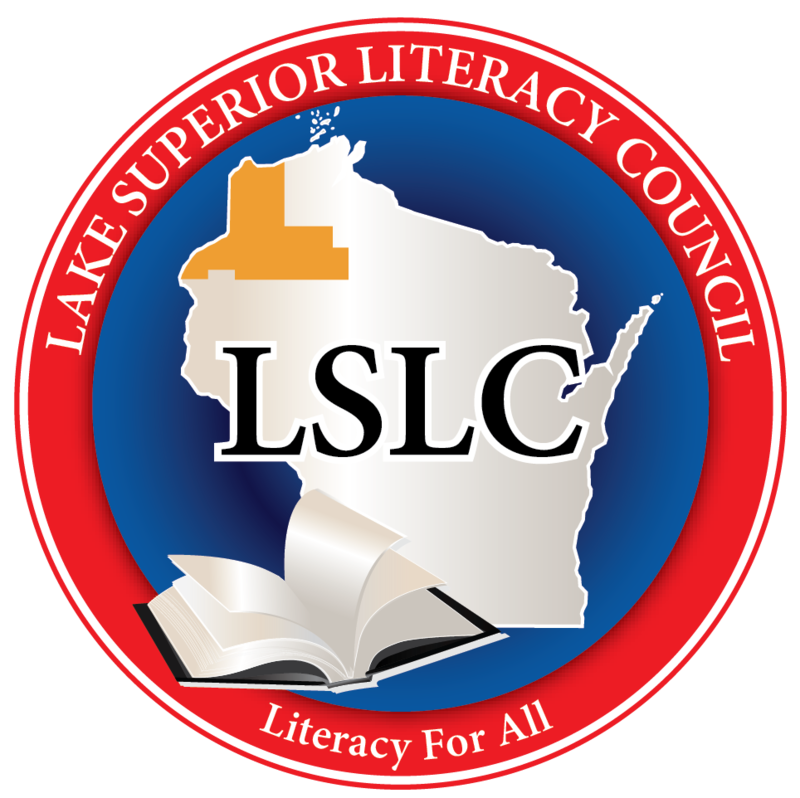 Young authors from surrounding school districts will gather for the event. Each young author must bring a book he/she wrote for sharing at the workshop. 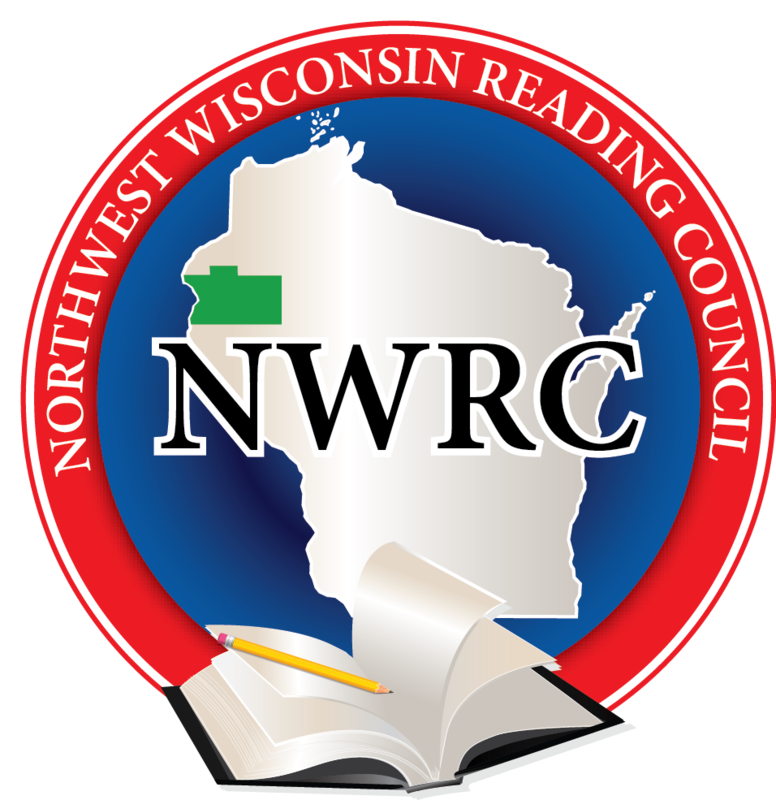 Read more about the NWRC Young Authors Workshop.